Rail Of War. Games online. This exciting game features battle missions on the most famous armored train. 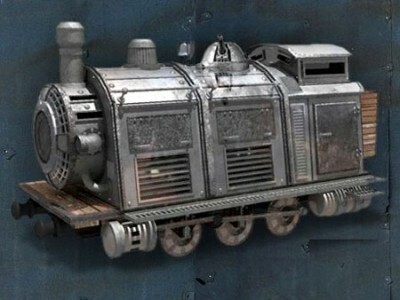 Guide your train to face the enemy, which is invading your territories. Shoot quickly and destroy your enemies in the air and on the land. Fight your way forward.